Working mainly in Eastern and South East England, Clive Ellis has been managing woodland, and bringing under-managed woodland back into cycle. Rejuvenation, diversity, habitat improvement, timber production, self-sufficiency and carbon sequestration are central aims. Cambodia 2 month study tour, Jan and Feb 2016, of jungle and forest structure, deforestation and the establishment and prospects for community forestry in Cambodia. Published article on Cambodian forestry featuring in Quarterly Journal of Forestry, April 2017. WT Ancient Woodland Restoration Jan 2017, contracted to the Woodland Trust's Ancient Woodland Restoration Advisory Panel, to provide initial reports and next steps for owners of threatened ancient woodland. NFI Training and work on National Forest Inventory for Forest Research, 2015. Inventory protocol and Quality Assurance procedure for sample squares in Suffolk and Essex. Tree safety Lantra Professional Tree Inspection certificate, 2012. Professional tree safety surveys available where needed. Woodfuel Lantra Ignite Woodfuel Production and Supply certificate, 2008. 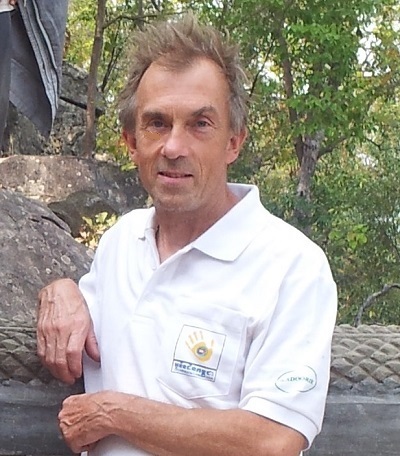 Advice given on woodfuel handling systems and self sufficiency, from woodland to boiler. Woodland management Established business, Jan 2007, woodland planning, grant applications, arranging contracts and sales. BSc. (Hons) Forestry Four year degree in Forestry at Bangor University, graduating in 2005. Final year thesis examined inoculation of mycorrhizal fungi in cherry, and interactions with different weed control methods. Awarded Best Bangor Thesis for 2005 by the Royal Forestry Society. Forestry work has included all aspects of woodland management and consultancy. Work experience with the Woodland Trust in East Anglia, Northmoor Trust in Oxfordshire. 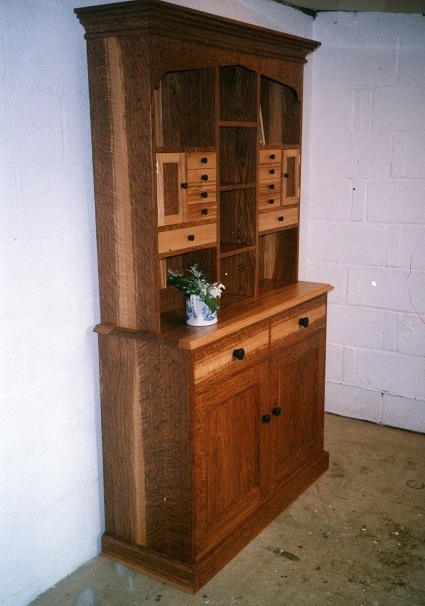 Cabinet-making and timber seasoning Experienced cabinet-makerand joiner for many years, working with a wide range of British timbers. Knowledge and appreciation of the characteristics of home-grown British hardwoods. Guidance on the practicalities of milling and seasoning for small timber businesses or workshop production.